Peter Kay wife: Is he married? 2. Peter Kay wife: Is he married? 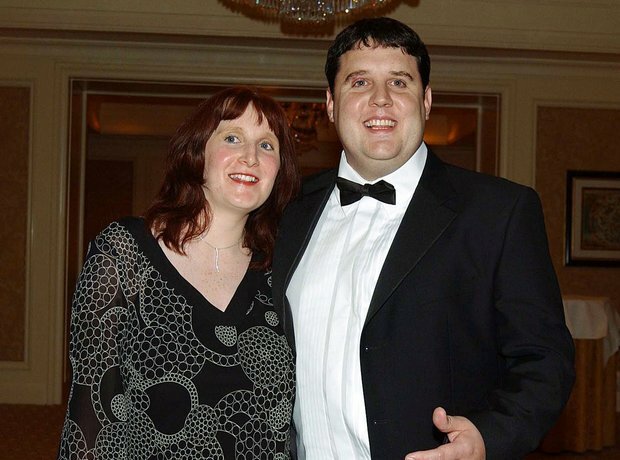 Peter Kay's wife is Susan Gargan. Little is known about her life away from the spotlight, as Peter's family prefers to keep their personal lives private. She met her husband in a nightclub in Bolton in 1998. At the time, Susan was apparently working at their local Boots, and Peter was working at the local cinema. They married in 2001 after being in a relationship for three years.